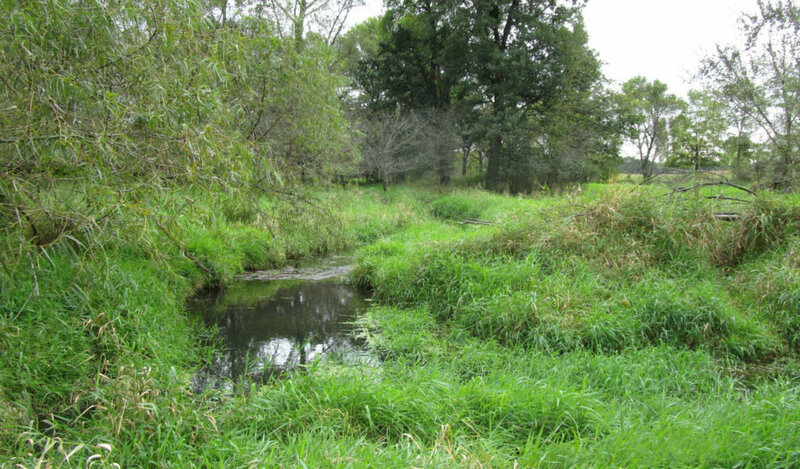 Snyder & Associates assisted in developing the first stream mitigation bank with stream credits available for sale in the state of Iowa. It was created using the Iowa Stream Mitigation Method, the newest Army Corps of Engineers document and model that quantifies stream mitigation requirements. Mitigation is increasingly applied to specific types of wetlands, streams, and rivers that have specific problems or issues. The complexity associated with stream restoration allows for the use of mitigation to offset the damage. Wetland and stream mitigation banks provide the opportunity to purchase credits for unavoidable impacts to aquatic resources. 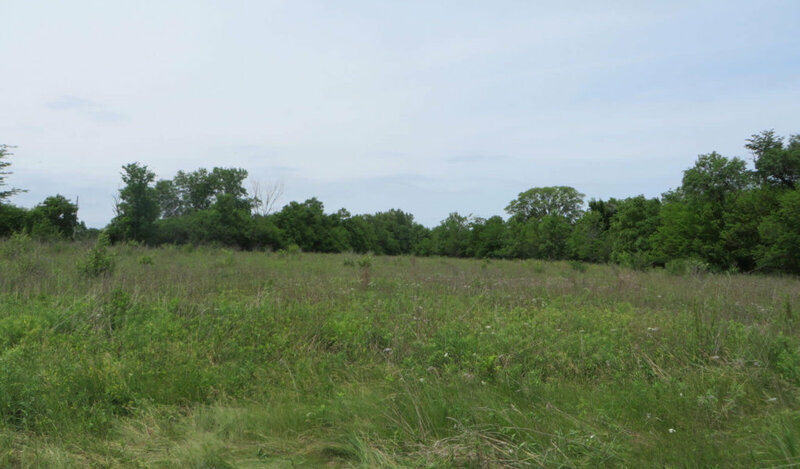 Located near the Cedar River in Black Hawk County, the project site is comprised of 253 acres of floodplain forest, wetland, and upland. 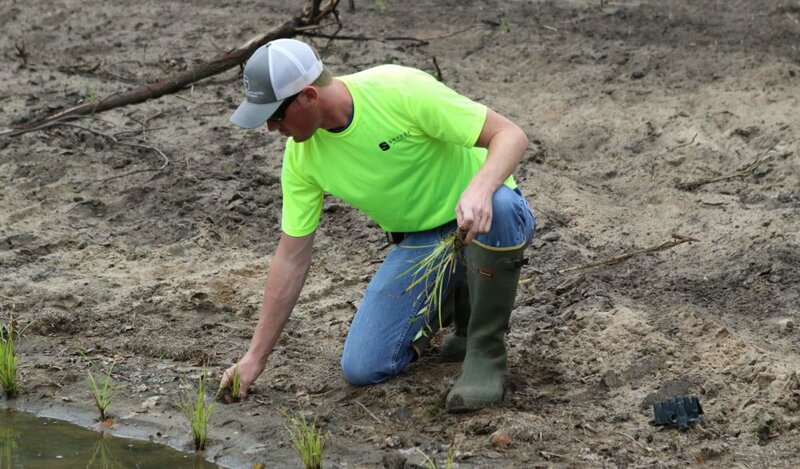 The project began as a wetland mitigation bank, but after completing the fieldwork and working with the Iowa Stream Mitigation Method, we determined it was possible to include stream mitigation as well. While slightly delaying project timing, it added significant value that was worth the wait. Our team provided extensive environmental services for the project over the course of three years. The services ranged from wetland delineation, threatened and endangered species habitat survey, 404 permitting, and floodplain permitting.